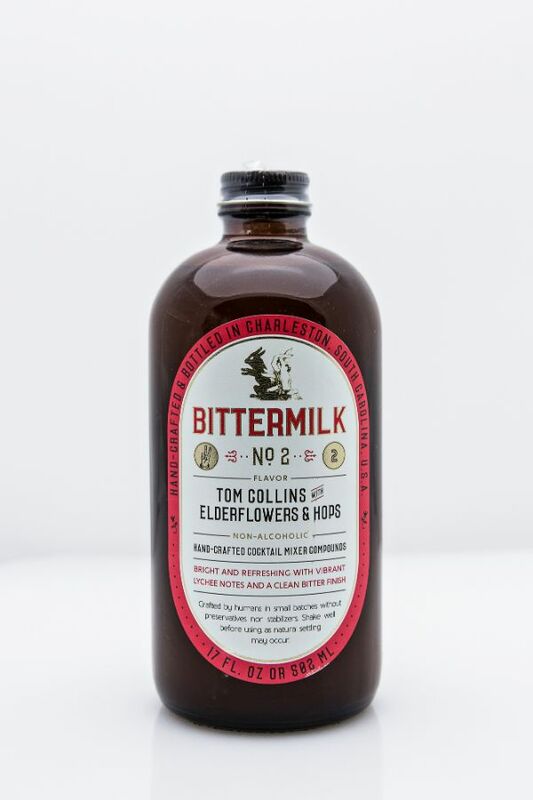 The most refreshing of cocktails, Bittermilk No.2 Tom Collins is bolstered by bitter centennial hops, with the addition of organic lemon juice, and organic cane sugar. It is finished with the extraction of elderflowers and elderberries. This mixer goes best with light spirits but also makes a great non-alcoholic mocktail by using soda water. The bottle yields about 17 single serving cocktails.